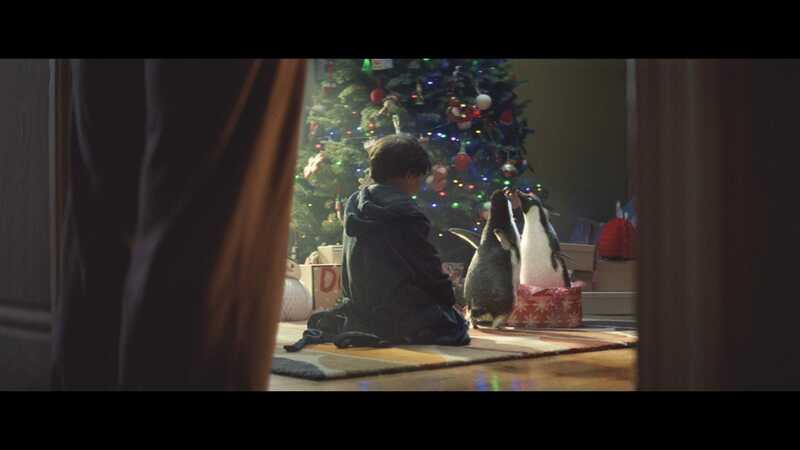 The most anticipated UK advertising event of the year is finally upon us: John Lewis is about to release its 2014 Christmas ad. The ads, created by agency Adam&Eve/DDB, tend to be emotional rollercoasters and this spot is no different. 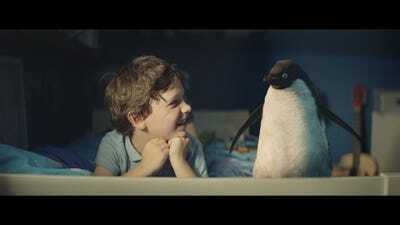 This commercial tells the tale of a little boy Sam and his stuffed toy (and CGI-animated) penguin friend Monty. They do everything together throughout the year — playing, eating — but as the winter months approach, Sam notices Monty is becoming sad. He wants a penguin companion. So guess what Sam gives Monty on Christmas Day? A new penguin friend! Mabel. 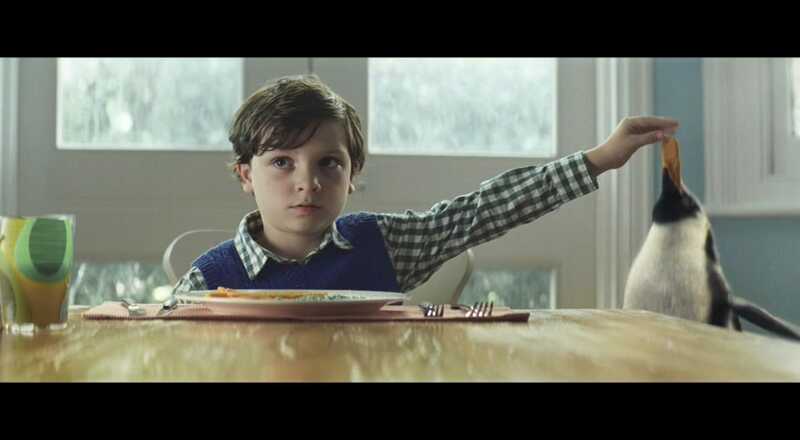 It sounds stupid when you describe it — John Lewis’s ads always do. But then you see it you’ll probably burst in to tears. Everyone always does. The campaign breaks on social media at 8am GMT Thursday (we’ll update this article with the video then) and will appear on UK TV Friday, premiering on Channel 4 show Gogglebox (A popular realities show that films a group of people around the country watching TV. Yes, it really is popular in the UK.). 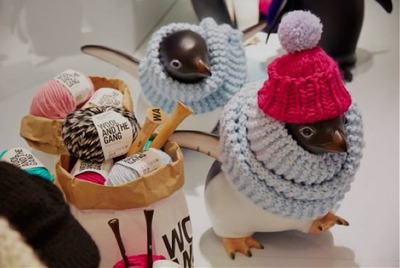 But the campaign doesn’t end at the TV, as usual, John Lewis is going to great marketing lengths this Christmas. 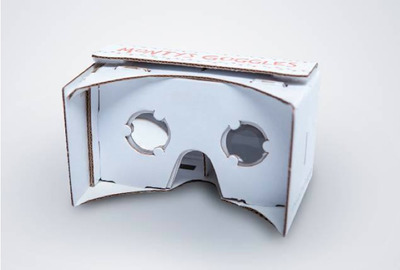 In-store, John Lewis has created “Monty’s Den.” The department store has partnered with Samsung using a series of “technology firsts” such as “Monty’s Magical Toy Machine”, which will enable children to take their favourite toys in-store and bring them “to life” using Microsoft “photogrammery” tech that creates a moving 3D image, and “Monty’s Goggles” which use Google Cardboard to give kids a 360-degree tour of a virtual Sam and Monty world. Here are Monty’s Googles (you insert a phone). All 43 John Lewis stores across the UK will feature penguins in some form in their displays to carry on the campaign’s theme. 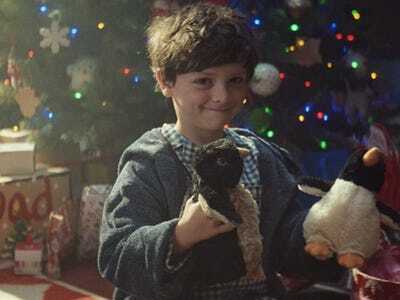 The TV is reminiscent of John Lewis’ 2011 ad which featured what appeared to be a selfish little boy, impatiently counting down the days until Christmas. The big reveal at the end: he wasn’t excited about getting presents, he couldn’t wait to give a gift to his parents. The nation collectively welled up with joy. 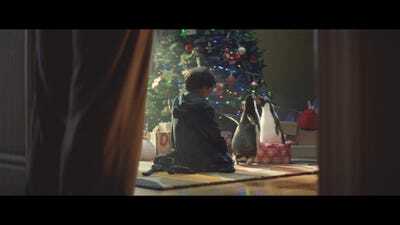 The John Lewis Christmas campaigns aren’t just an advertising phenomenon because they’re heartwarming to watch. 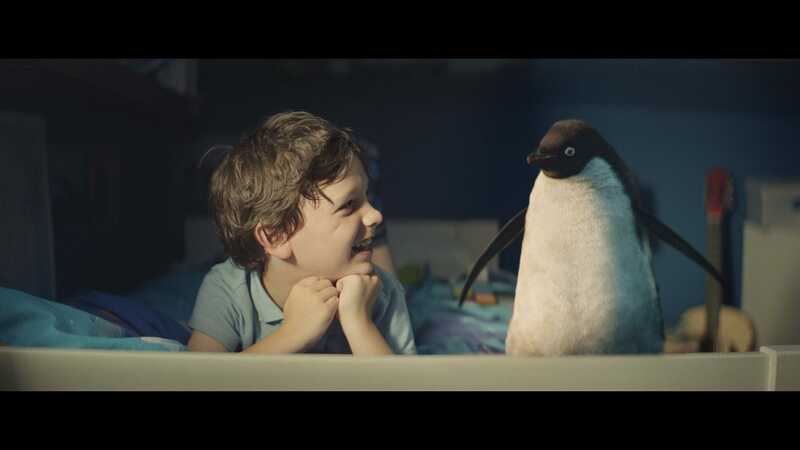 In recent years the ads have won a bunch of awards, not just for creativity, but effectiveness: the ads are proven to boost John Lewis’ sales over the holiday period.